September 2, 2011 By wplogan in Two Rivers Events, Uncategorized, What's New Comments Off on What Happened to August? Seriously, can we go back and repeat August again? Summer is so short and it seems as if it flew by. 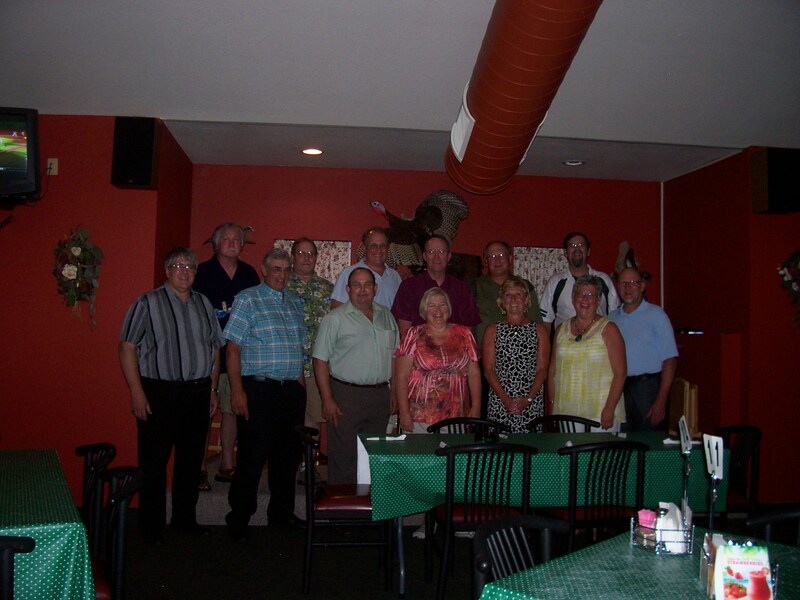 August was Class Reunion Month at the Red Forest. 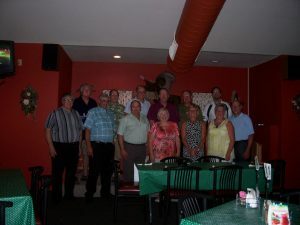 We had guests coming back for reunions at Two Rivers’ Washington High School, Manitowoc’s Lincoln High School and my own Class of 1971 from Manitowoc Lutheran High School. Yes, 40 years! It was fun having the opportunity to see and visit with everyone that made the effort to come. Our appearances might have changed, but we are still the same person inside. Sharon was glad she had the chance to catch up with an old boyfriend. Kathy and Laurie had pizza on the patio and reminisced about the old neighborhood, and Gary and Terri, high school sweethearts, returned for their 35 Reunion for the first time. If you went to Washington High School in Two Rivers and have a class reunion coming up, give us a call, you will remember walking past our house, or did you cross the river during the winter on the ice? Happy Labor Day Weekend, if you happen to be in Two Rivers this weekend, be sure to check out our beautiful beach. Kites Over Lake Michigan will be at Neshotah Beach Saturday and Sunday, September 3 & 4. Where everyone can, Go Fly A Kite!